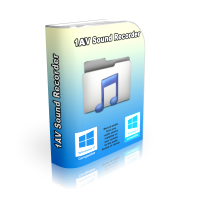 1AVCapture is a tool that records video and audio files from any source available on the PC. 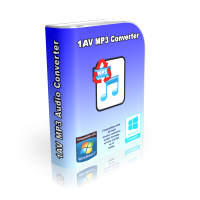 1AV MP3 Converter is an all-to-all sound file converter that converts MP3 sound files and other format sound files to any sound file format. 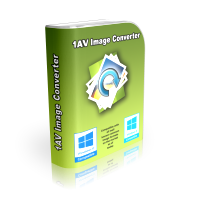 1AV Image Converter is a image file converter that converts image files to a wide range of image file formats. 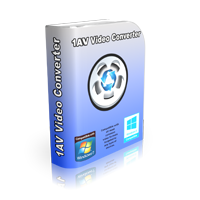 1AV SWF Video Converter converts Adobe Flash SWF movies into videos targeted to all types of devices including PCs, tablets, mobiles, and game consoles.